Another day, another Carmelo Anthony trade rumor. 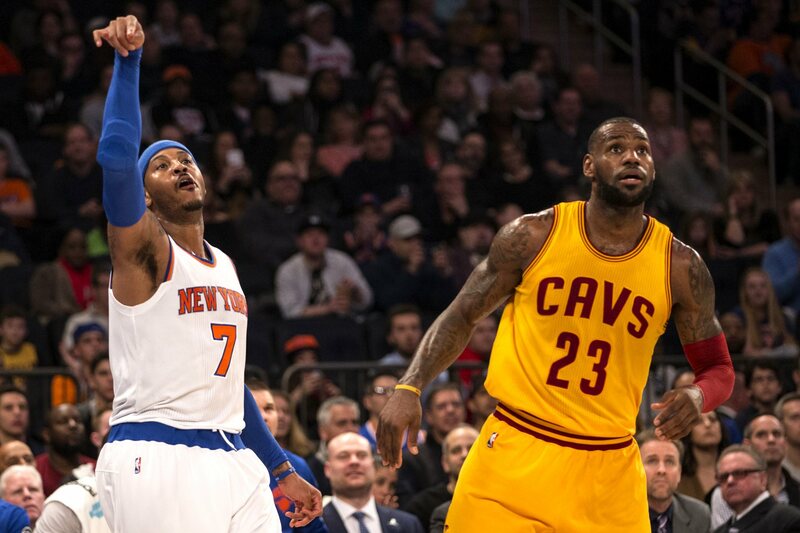 After both Cleveland and Boston told the Knicks they weren’t interested in dealing for ‘Melo, the Los Angeles Clippers are reportedly looking for a third team to involve in a potential trade with the Knicks. Report: The Knicks are willing to trade Carmelo Anthony to the Clippers without receiving one of the Clippers Big 3 stars in return. While the idea of a trade would make sense, the Clippers would reportedly not send any of their big three stars to the Knicks in return. While the deal would probably include guard Austin Rivers and a first round pick, that pick will likely be towards the end of the draft. Regardless, having two first round picks this season would go a long way to rebuilding the Knicks roster. Stay tuned to Slant Sports for more updates on the Knicks’ Melo drama.